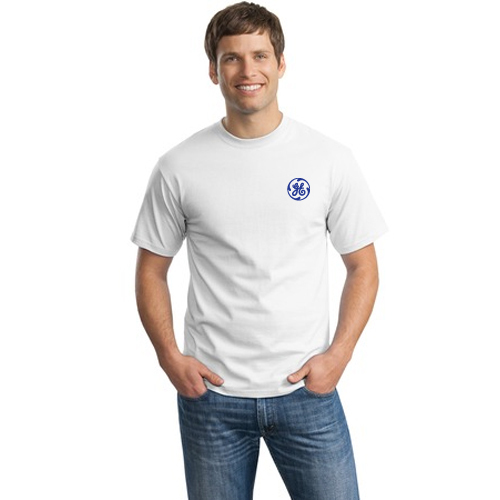 Promotional Port & Company Men's White T-shirts will offer ultimate portability for your logo! 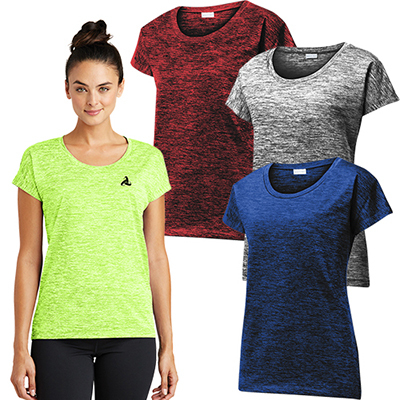 Made from 100% cotton, preshrunk to prevent the t-shirt losing shape and fit, this t-shirt is available in all sizes - right from S to XXXL and colors. So, wait no further, put your logo on this t-shirt today! 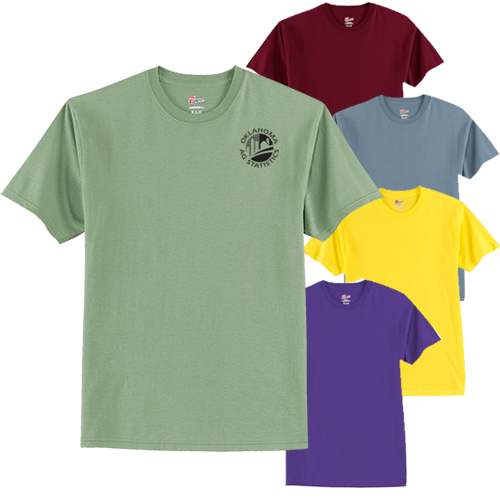 "I am pleased with the quality of these cotton T-shirts. My logo came out exactly as I wanted. " "This was my first order with the Promo Direct and we are happy with timely delivery of the products. " 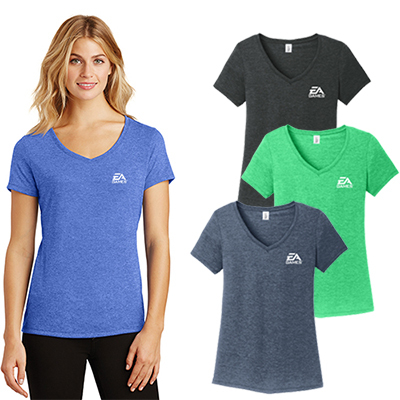 "T-shirts have always found favor with my clients and this one was no different. My entire stock disappeared within a week."